The first place winner is given a trophy and a €10,000 prize. The second-place winner is given a certificate and a €5,000 prize. It looks like all of Shayne Lewis’ hard work paid off because Australia won second place! The 2017 edition was marked by the presence of two free fans zones which include sound. Spectators were able to watch the displays from the Hercules port and from the terraces of the Princess-Grace Theatre. 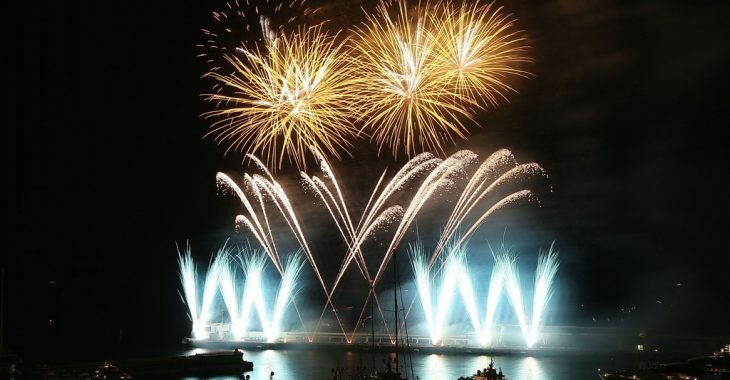 At the age of 45, an Australian, from the team representing his country, who loves fireworks is currently discovering the Principality thanks to the International Musical Fireworks Competition of Monaco. This audiovisual technician devotes five weeks of his holidays per year to help create displays around the world. The team intends to take advantage of this unique framework to dazzle the spectators present in Monaco, before flying to Brussels next week and then to Macau and Malaysia in the autumn. 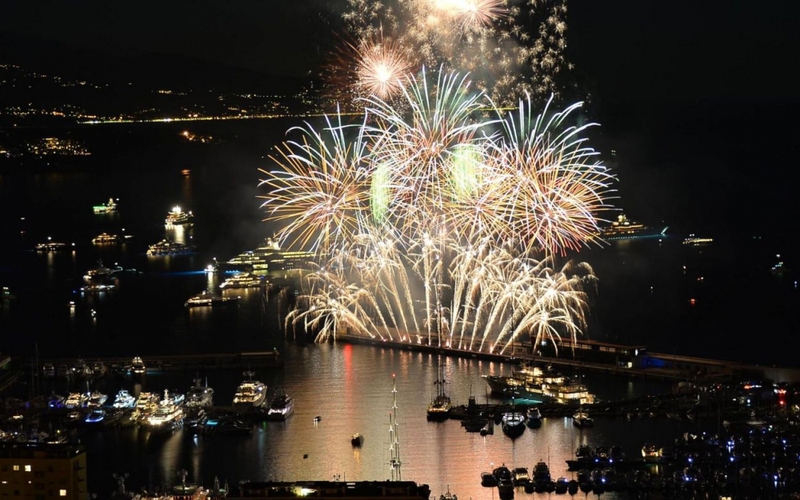 If you missed Australia’s firework display in Monaco this year, you can watch it in this video.